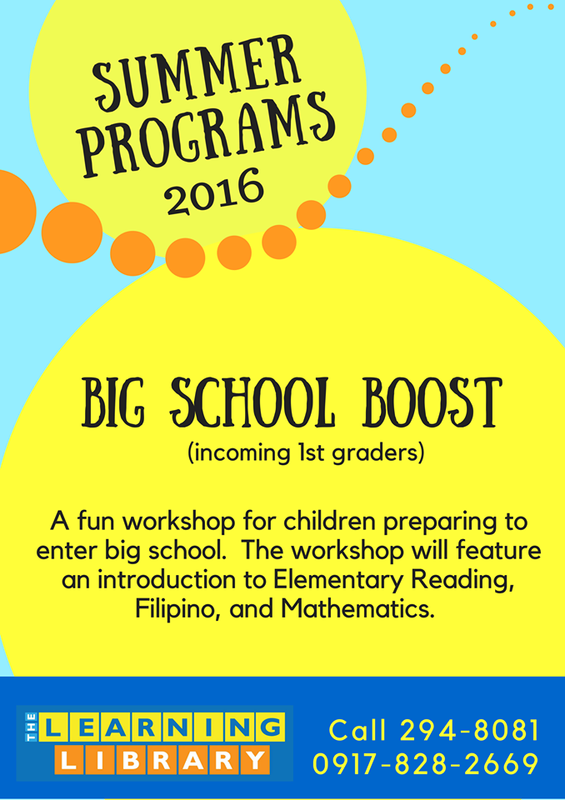 YOUR GUIDE to Noteworthy 2016 Summer Workshops for Kids! 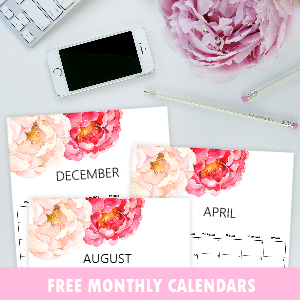 Hello, there, moms and dads! Kids are having longer break this summer because of the calendar shift for the “internationalization initiatives” of schools? I know a lot you are now starting to scout for activities for them! 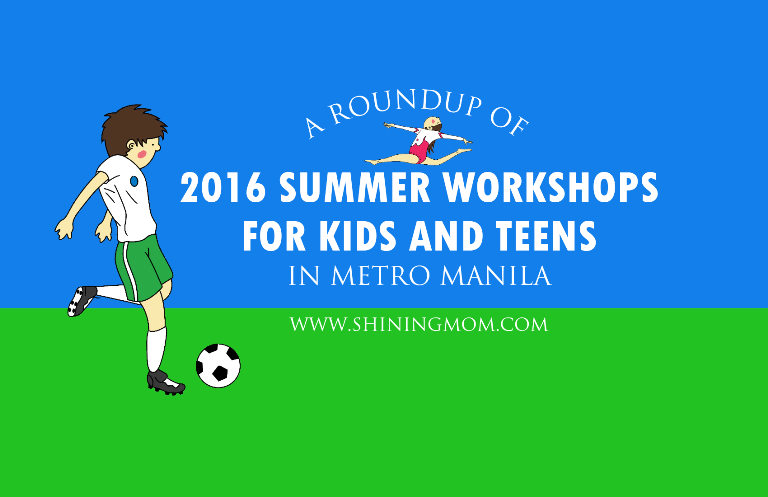 This is why, I’ve already handpicked some interesting 2016 summer workshops and sports clinics that will be offered in metro Manila for your kids and teens. 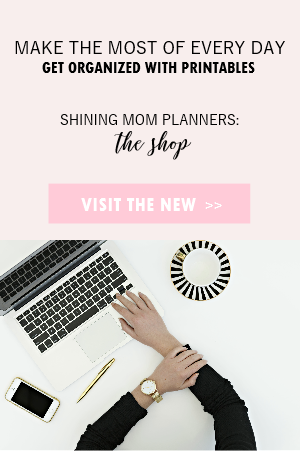 Come browse through, I have listed once again the most noteworthy workshops to help you narrow down your choices! 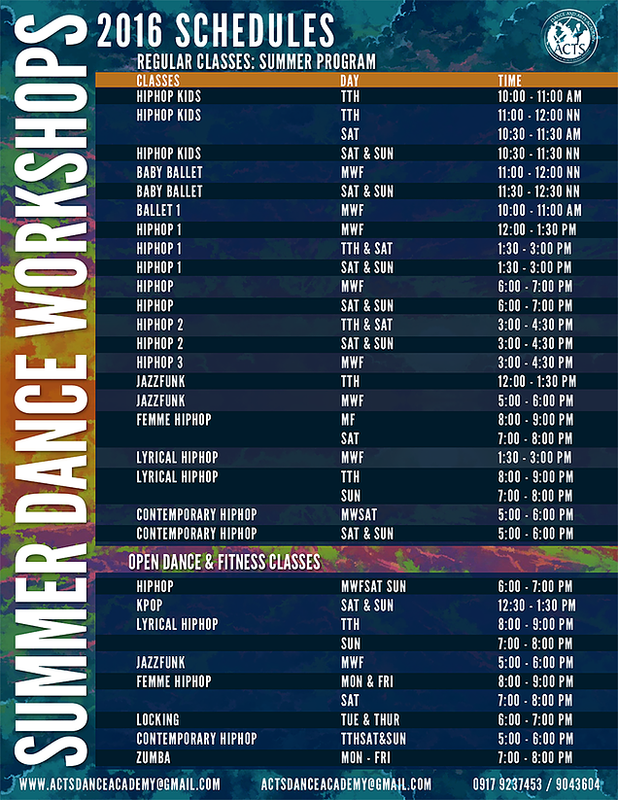 Here’s a roundup of recommended workshops for your kids and teens for summer 2016! Who says learning can’t be fun? 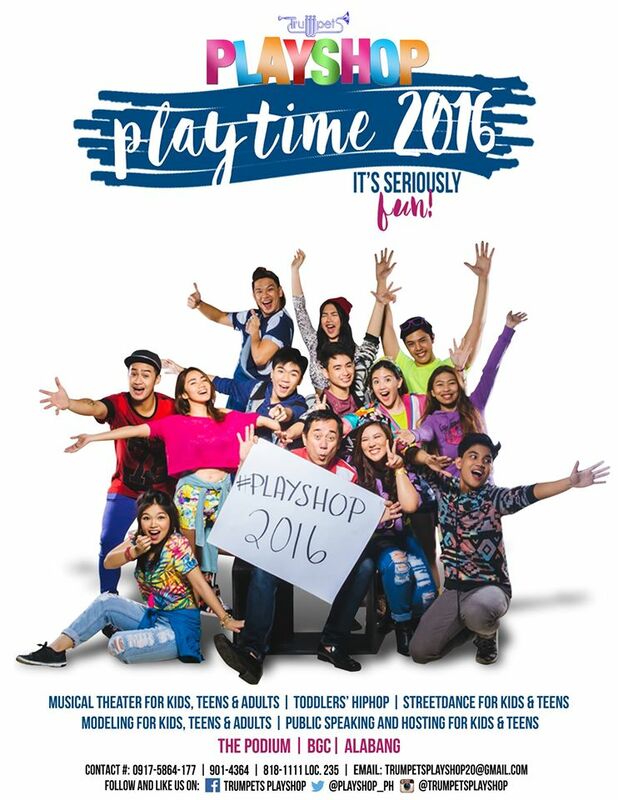 This summer, Trumpets is seriously taking playtime and training to the next level! Yep, their once again lined up with can’t-miss fun activities! Their hashtag for the summer camp? #ItsSeriouslyFun ! 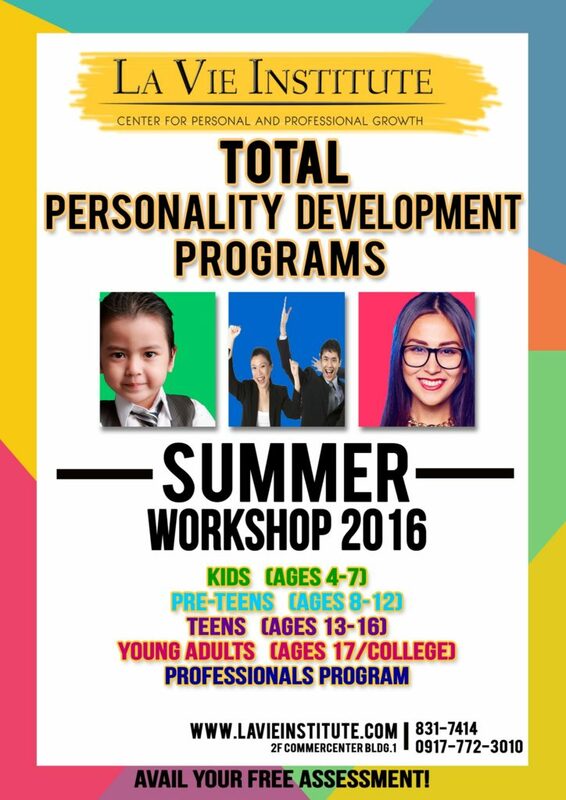 Been thinking of enrolling your kids to personality development classes? 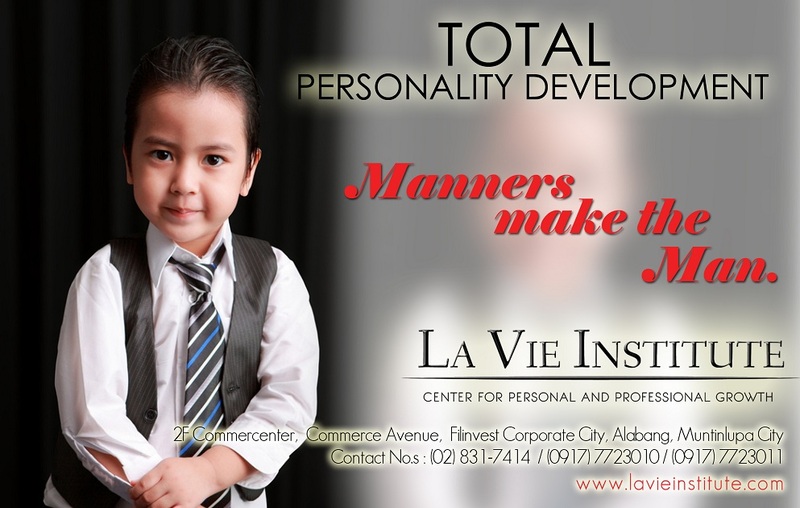 Develop your kids’ confidence and personality at La Vie Institute. 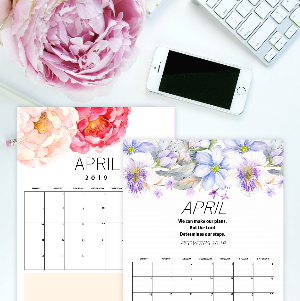 Choose from their summer workshop offerings which include Etiquette classes, Public Speaking, Performing Arts sessions, Leadership sessions and Creative Play! 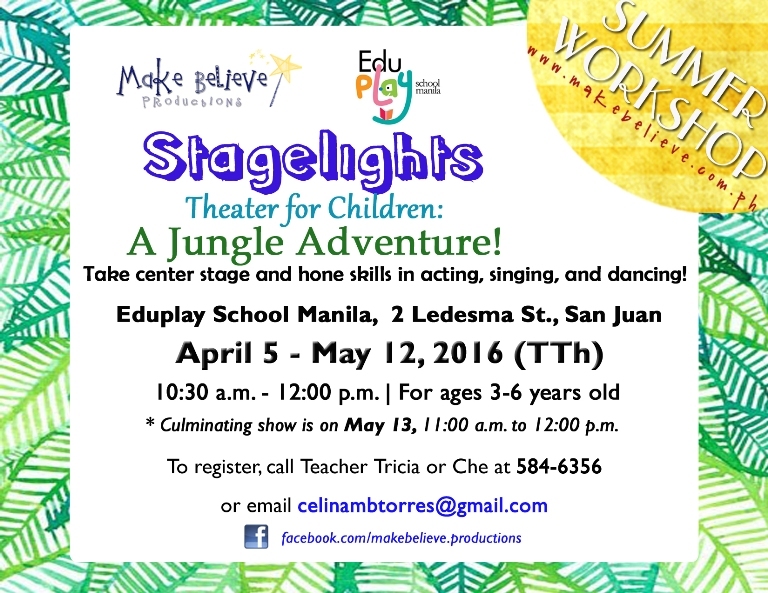 Wanna see your kids confidently performing on stage? 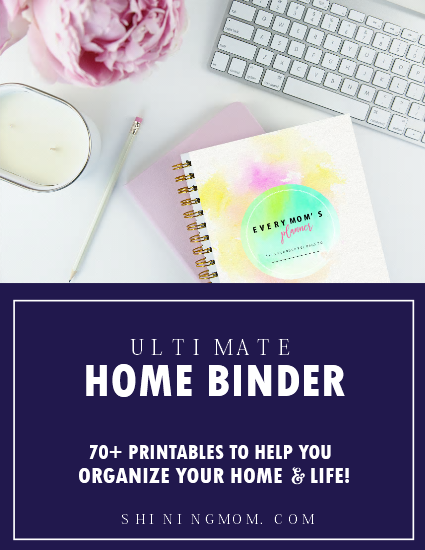 How about flashing their ahh-maazing arts and crafts right before your eyes? 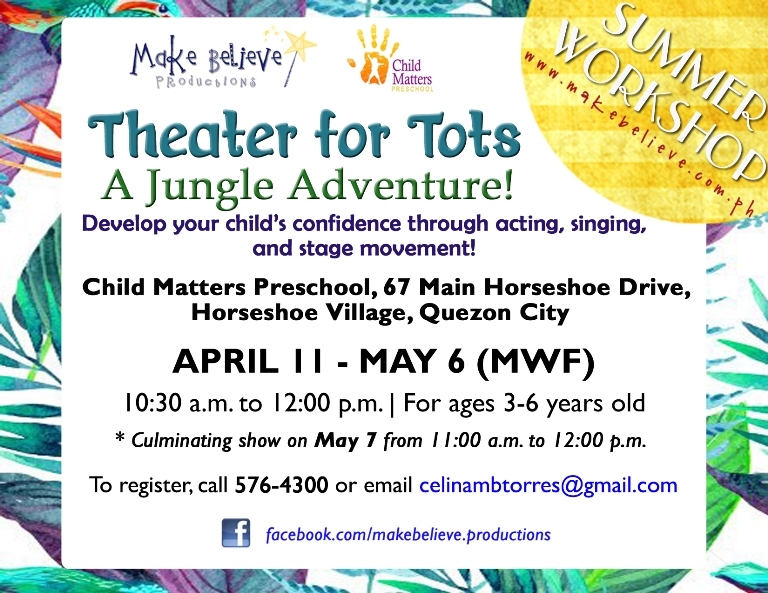 Develop your kids’ artistry or boost their confidence through acting, singing and stage movement through Make Belive Productions 2016 Summer Workshops! 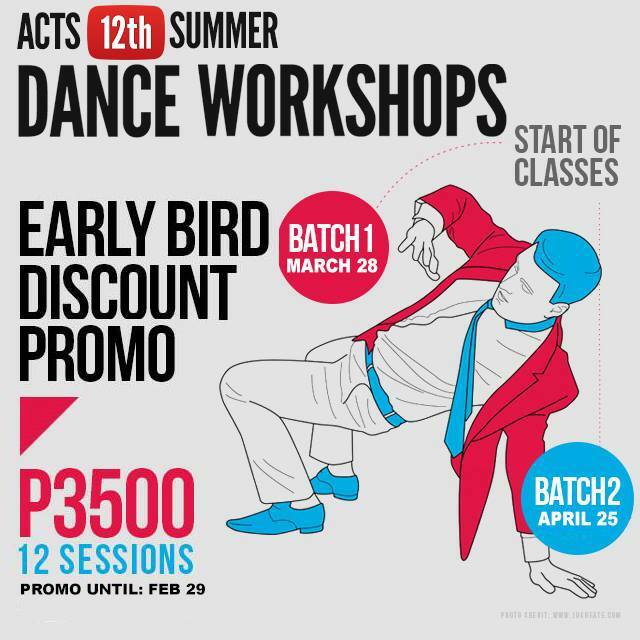 If your kids love to dance, the ACTS Dance will surely make dancing all the more fun for them! 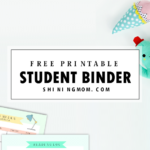 Do you have preschoolers going to Grade 1 next school year? 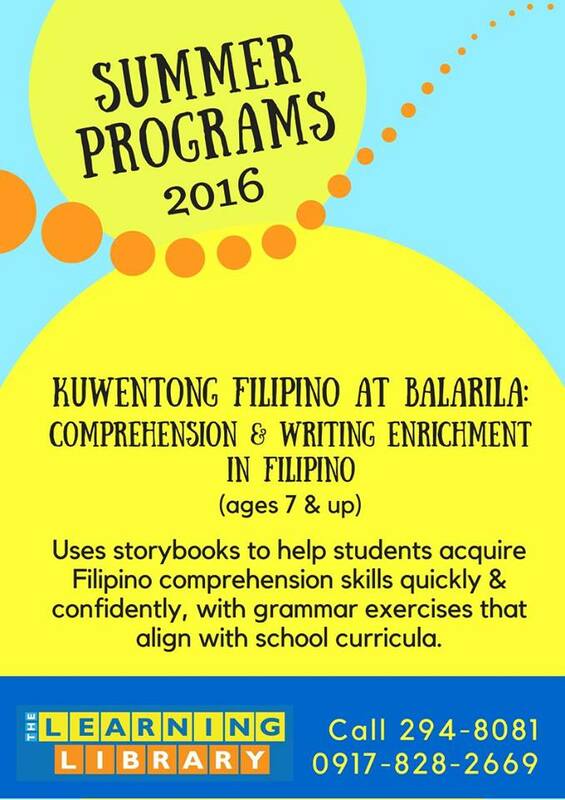 Or, do feel that your older kids need to further their reading comprehension skills in Filipino and Reading? 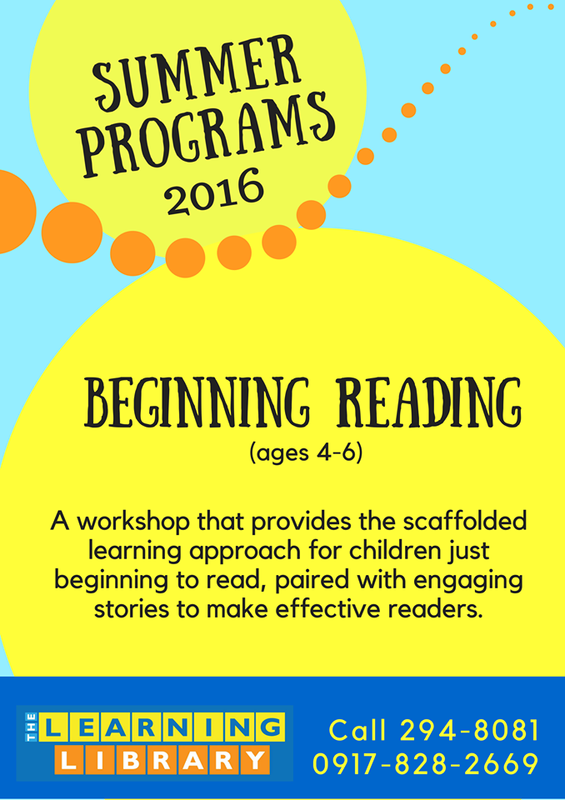 Check out the summer workshops offered by the Learning Library. 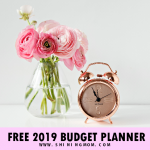 They have program for kids such as the Big School Boost for the incoming Grade 1 pupils that will help them get ready for the big school and other great programs for kids aged 7 and up! 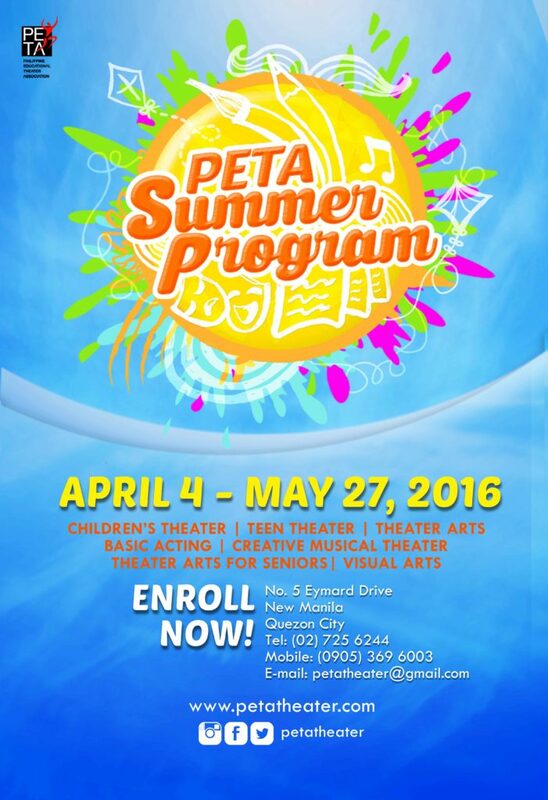 This summer 2016, PETA once again continues to raise the cause of education and development through its Integrated Theater Arts approach program. 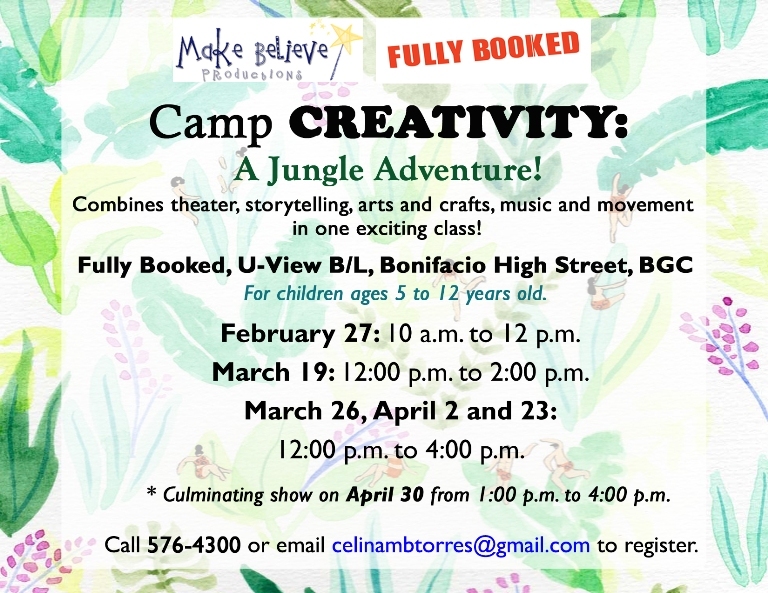 So, ready your kids to a fun-filled workshop that combines the different disciplines of theater, such as creative drama, sounds and music, body movements and dance, creative writing, and visual arts! 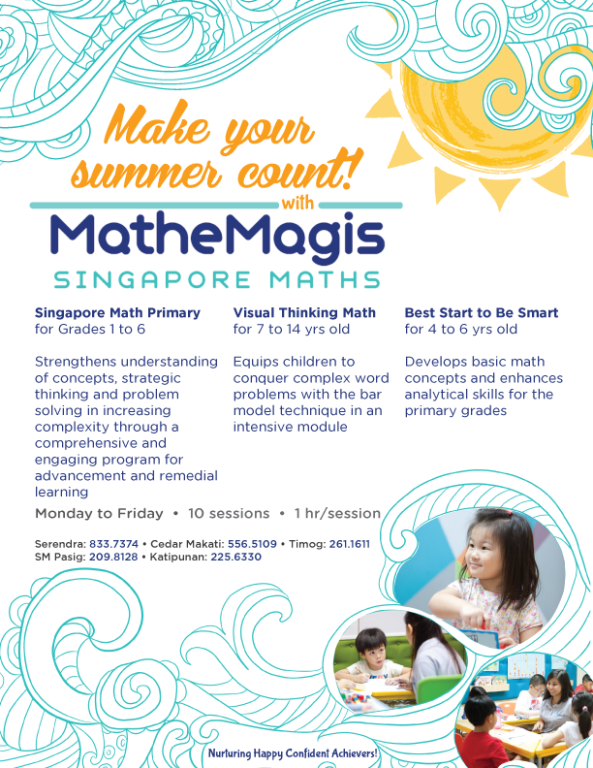 Nurture happy and confident Math achievers with Mathemagis’ Singapore Math Summer programs. Do you have preschoolers? 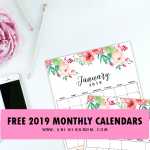 Have your four to six-year-old kids enroll to the “Best Start to be Smart” program which offers fun and hands-on activities to make them enjoy Math while they learn the much-needed basics. 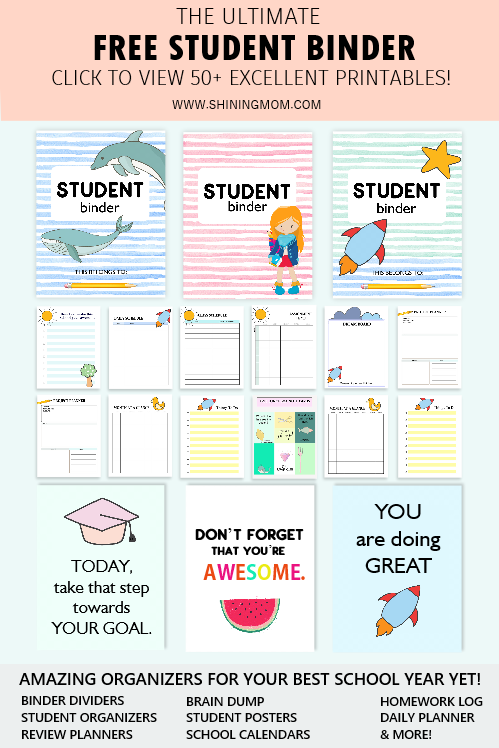 There are also programs for the grade school kids to develop their love and confidence for Math, even for those who are struggling with the subject. Mathemagis is known to teach Math the fun and easy way using Singapore’s proven effective strategy. So, have you taken your pick? 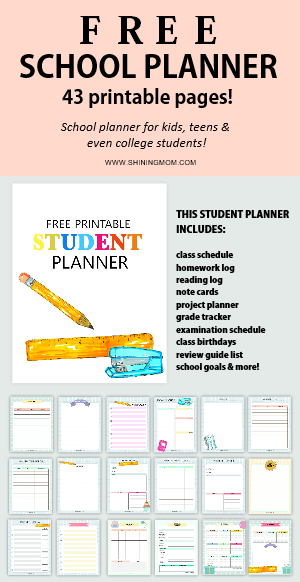 I hope this roundup of recommended 2016 summer workshops will help you and your kid decide where to enroll! 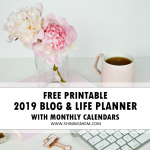 And oh, I shall be updating this list soon as there are still a number of noteworthy summer workshop lineups that are still in the works! 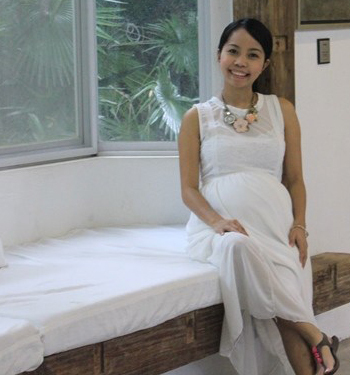 « Applying for your baby’s passport? It’s easy! Hi mommy is there any swimming classes?? Thanks!! Hello! 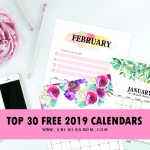 Is it possible to have my KIDS YOGA classes included in this list? Thank you!